We're currently sourcing the top vendors in this area for you. Please check back again soon. 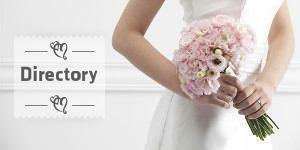 Thank you for visiting DestinationWeddingDirectory.co to plan your dream destination wedding. The information on this website is for general information purposes only. The inclusion of venues, facilities, services, products, companies and individuals listed or advertised on our website does not constitute any endorsement or recommendation and visitors should make their own independent enquiries before making any decision that has or may have legal or financial consequences.